Chickadvisor members check your emails! 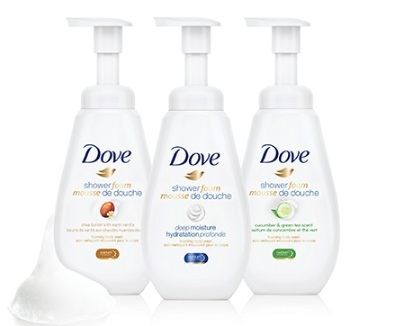 If you signed up for their Product Review Club offer to try the Dove Shower Foam earlier and weren't chosen you may have received an email today with a $4 off coupon! Simply copy and paste the link in your email into your browser and print the coupon to redeem in stores (subject to your retailer's coupon acceptance policy). The coupon is from Smartsource. Coupon expires March 31, 2017. Did you get this coupon too? Let us know on our Facebook Page.